Twiggy Lost over 10kgs Using 100% Pure hCG! Home Recommended Twiggy Lost over 10kgs Using 100% Pure hCG! Hi my name is Twiggy and I am 45 years old. I have always been fit and healthy in my 20 and 30 my best part of my body I loved the most was having a flat tummy but after having my second baby at 38 I found that it was really hard to get back to the size I was before got pregnant which was 79 kgs. I struggled to lose the weight as I went from 79kgs in 2006 and between then my weight increased slowly to 98kgs. I couldn’t get back to the size I was before I was pregnant which was really depressing me. I than took up the challenge and join weight watchers to see if I could get down in size!! After doing the program for 12 months I lost 9 kgs which was great but I still wasn’t happy with myself and with my daughter’s wedding coming up in March I needed to do something that would be easy effective and sustainable. They year was going so fast the weight was still there and I was going to the gym and eating as well as I could!! But the areas I was working on where still not going down!! My friend than told me about Pure hCG which is a natural way to lose weight was safe and worked. I rang and spoke with a lady called Dee not realising she was Graeme Jordan’s wife until I got the drops and Graeme’s full Manual and read through!! When I wasn’t sure on things I would ring Dee and ask her about certain things and she would steer me back on track – great support! I started weighing in at 90kgs and over the 21 one days I found I was loving every day following Graeme’s natural program. I could see the changes in my body daily!! I was losing my stored fats around my tummy and legs I felt like a super star! I went down to 82kgs which I was so happy, I was sleeping better, my aches and pains from pre menopause symptoms was nowhere to be felt!! My friends and family where commenting on how great I looked I was starting to get a bit shy cause how everyone was reacting to my weight lost everyone wanted to know my secret!! I said it’s no secret – I’m doing Pure hCG. 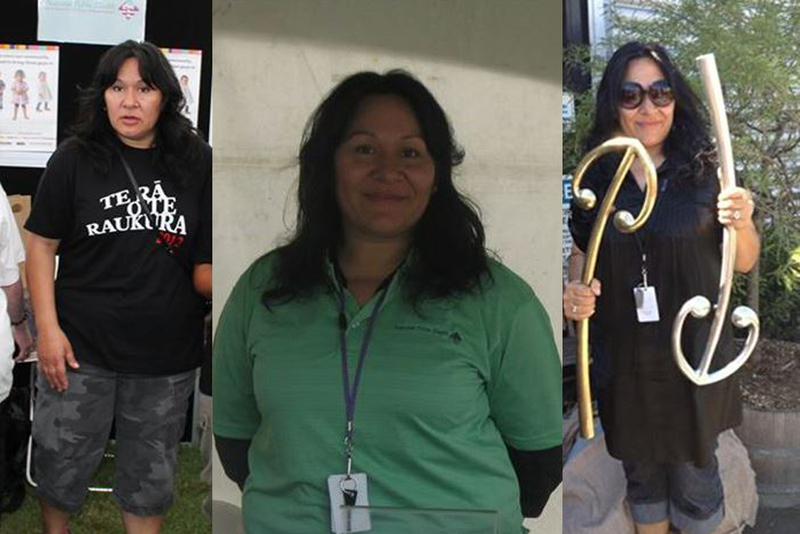 The next stage was the maintenance program which I lost another 3kgs I was 79kgs and so happy. I had to get a new wardrobe, even had to get my rings de sized!! I really enjoyed Graeme’s Program and it has opened my eyes to a lot of things from eating to exercise, and understanding the importance of keep fit and healthy. This was great kick start for me!! I was running home from work which took me 45 minutes I was told from my work mates I was there role model and a lot of my friends and family were inspired by me and took up Graeme’s 20 Day Weight Loss Challenge too. To this day I have maintained my weight at 80 kgs I love me being at this weight I feel and look great and am happy with how I am!! Thank you Graeme and Dee Jordan for the kick start I needed for a Healthy life and life style in my mid 40s! Your fantastic natural program and amazing support has given me a great new start to keep my weight down and my husband loves the way I look too! Also some important feed back from other people who have had your drops in the past and then purchased from others said that for some reason your drops work way better than others??? I say well you should of stuck with what you had in the beginning as they are the best! Twiggy ( that is my real name too!) hahaha! Thanks Twiggy your amazing and we are really proud of you!